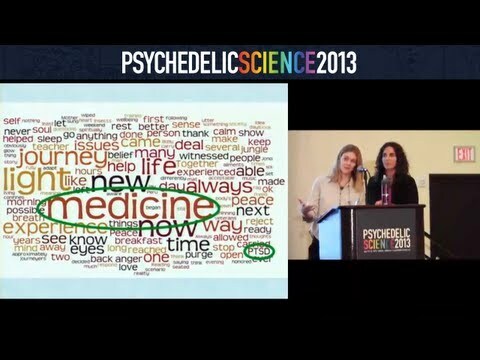 The caption and translation volunteer team for videos hosted by the Multidisciplinary Association for Psychedelic Studies (MAPS). 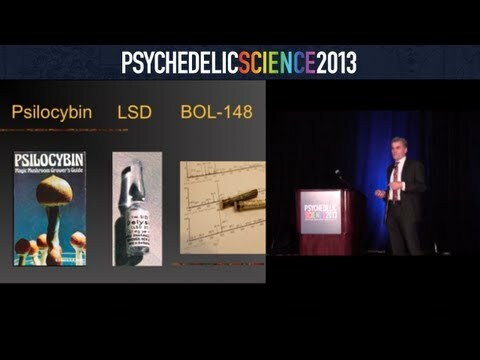 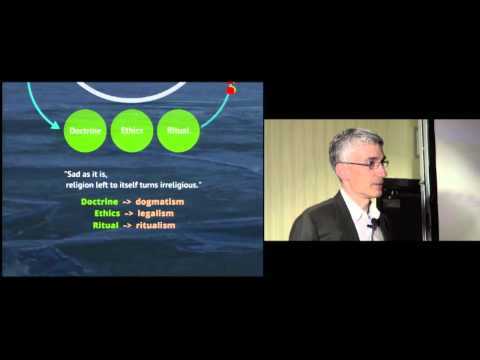 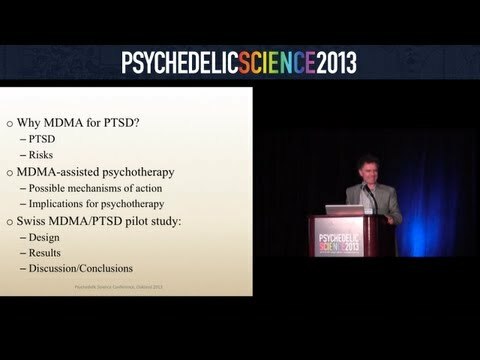 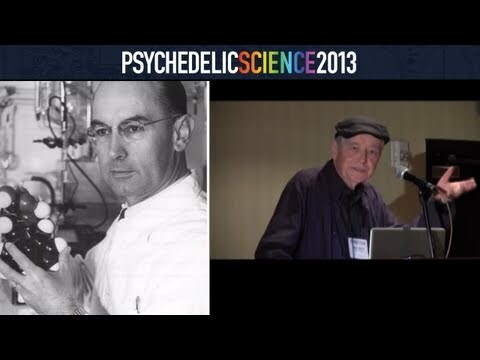 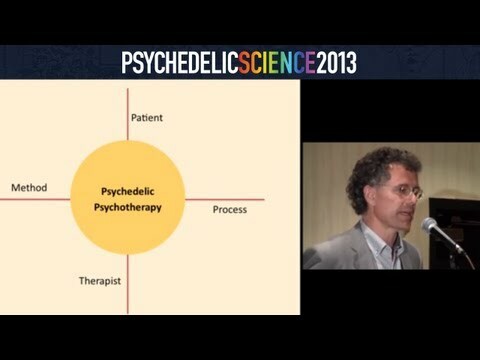 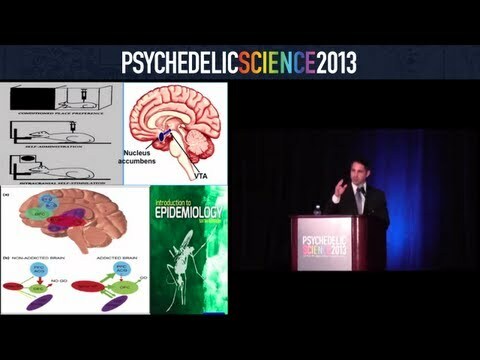 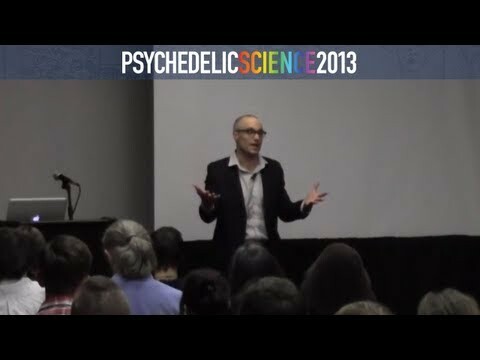 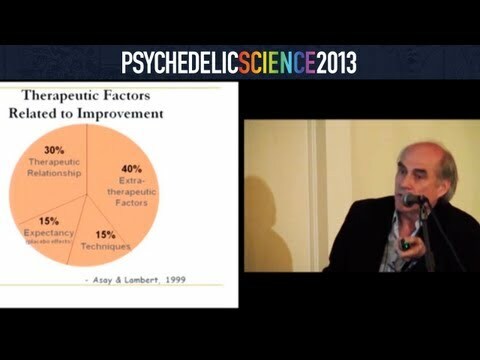 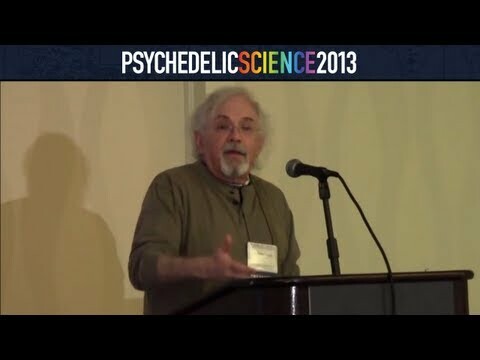 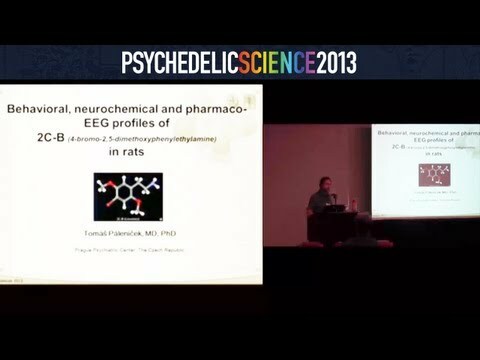 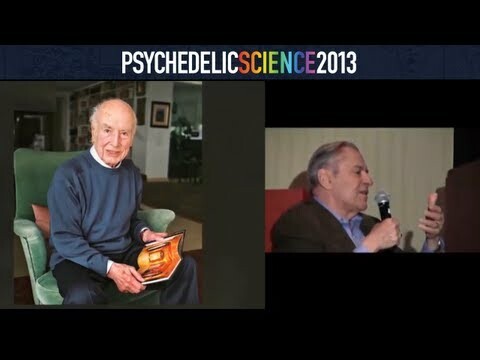 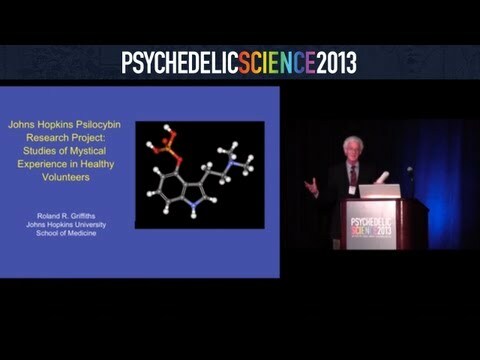 Psychedelic Science 2013 conference videos are now available. 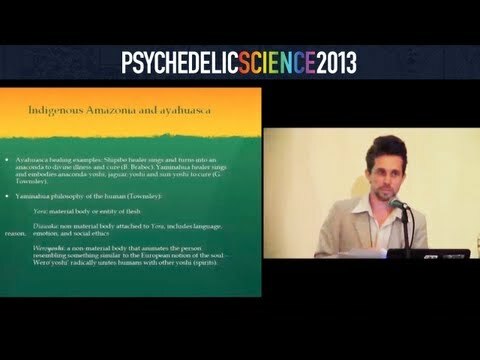 Learn more at maps.org and psychedelicscience.org. 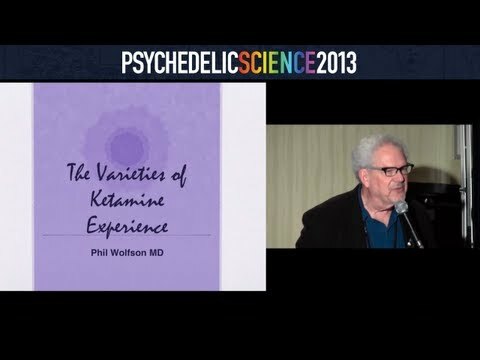 Thank you for contributing!